We are glad to inform you that our manuscript „Discontinuation of tyrosine kinase inhibitor therapy in chronic myeloid leukaemia (EURO-SKI): a prespecified interim analysis of a prospective, multicentre, non-randomised, trial” was published electronically on May 4, 2018 ahead of print at THE LANCET ONCOLOGY. We thank you all for this tremendous work, for your input and support. 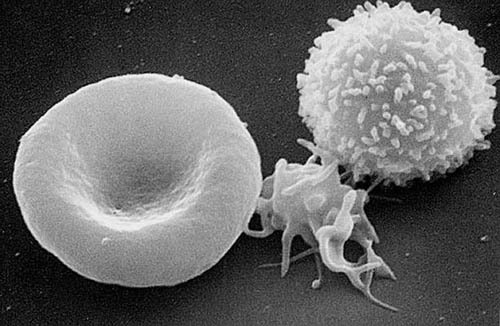 The Incyte Grant for Hematological Research is intended to stimulate the interest for research in the field of hematological malignancies and to encourage young clinicians/researchers to participate in scientific advancement by supporting the realization of high quality research and development projects. It is intended that an unrestricted grant of up to 20,000 USD will be awarded annually, funded by Incyte Biosciences Nordic AB. The Grant is guaranteed by Incyte for a period of two (2) years. After that, an assessment will be conducted and a decision to continue the funding of the Grant will be made by Incyte in consultation with the Grant Review Committee. In order to receive reimbursement for expenses regarding participation in NCMLSG meetings, please use this form as an enclosure when submitting the original receipts. Preferably fill in the form with a computer or a typewriter.